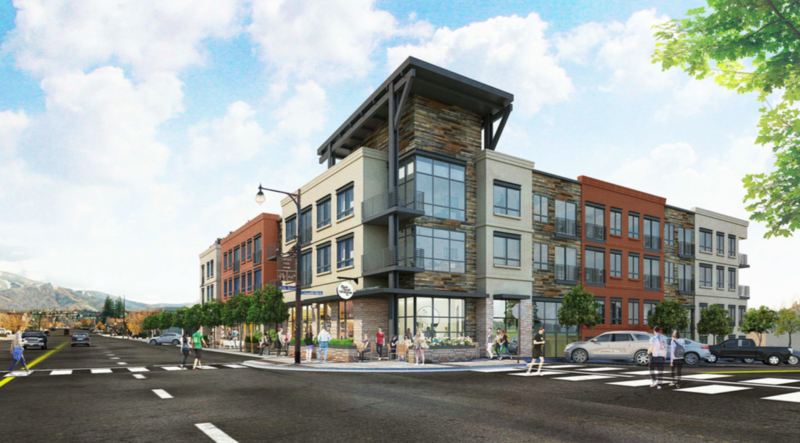 A rendering shows what the apartment project would look like in downtown Steamboat Springs. STEAMBOAT SPRINGS — Residents who plan to tune in and watch all of the action in the Steamboat Springs City Council’s chambers Tuesday night might want to have some coffee ready. 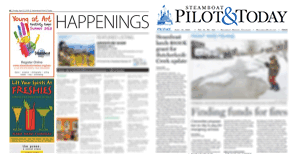 The council could end up holding one of its longest, and most consequential, meetings of the year as it weighs in on the future of an aging child care facility, the traffic impacts of a proposed annexation in west Steamboat and a recommendation to spend $1.2 million of reserve lodging tax revenue to preserve an iconic barn and expand the Howelsen Ice Arena. Very late in the 655-page agenda, the council is also set to decide whether to appeal a judge’s ruling that has blocked a controversial downtown apartment project that some community members believe is too tall and big for the area. Tuesday’s meeting could ultimately mark the culmination of several issues that have brewing for months. 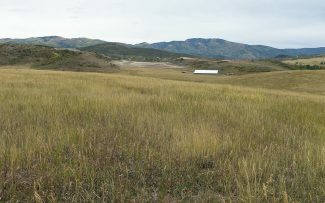 The discussion with Brynn Grey Partners over the traffic impacts of their proposed housing development in west Steamboat could mark a tipping point that either helps the project go forward or creates an impassable road block. And many residents are waiting to see whether the council will move forward with a nearly $1 million project to replace the aging child care facility known as the Igloo. The project has skyrocketed in cost over the last year due to complications ranging from site prep costs to a shuttered modular building plant in Casper, Wyoming. Later in the agenda, the council will decide whether or not to appeal Judge Shelley Hill’s ruling that reversed three variances the council granted to the developer of 1125 Lincoln Ave. to allow that apartment project to be taller, more dense and closer to the street than city codes allow. 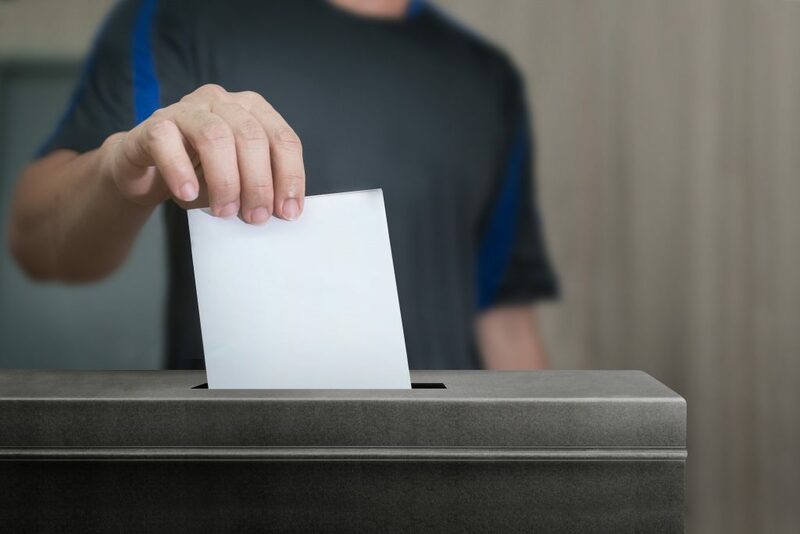 At a meeting earlier this month, the council found itself without enough votes to mount an appeal, but ultimately tabled the decision until Tuesday so that councilwoman Lisel Petis, who missed the last meeting, might serve as a decisive or tie-breaking vote on the decision. The council action is set to start at 5 p.m.